A CAR retailer in Ipswich is hosting a day of conservation activities to help the local environment. 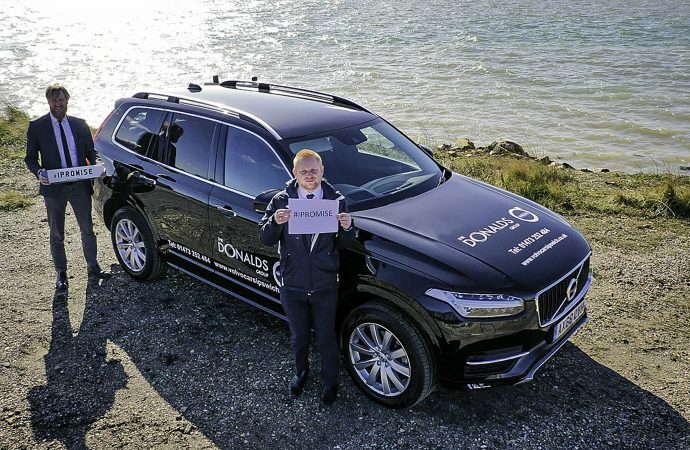 Donalds Volvo is inviting people to join the team for Earth Hour on Saturday, March 30 for a family activities day to learn about the effects of plastics in the local environment and oceans. The day will begin at 10am with a relaxed presentation in the showroom at Futura Park, followed by a reading of Volvo’s new children’s book, The Day The Ocean Went Away. Everyone will then head off with the Donalds team in a convoy of Volvo cars to the coastline for a beach-clean. The event aims to help educate the next generation to love and respect their environment. The team will also be handing out #IPromise papers, giving families the opportunity to write down pledges to reduce plastic consumption. Tickets for the Earth Hour event, which are available from Eventbrite and are free, include chauffeured transport in Volvo cars to and from the beach, and a free copy of The Day the Ocean Went Away for each family. 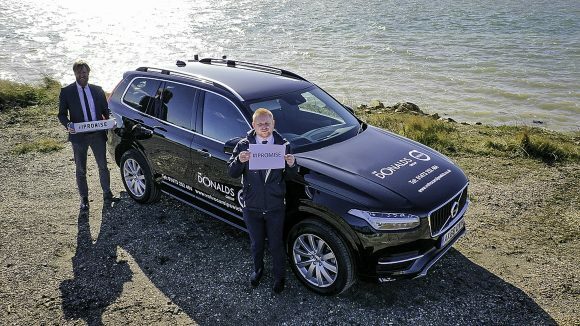 Benjamin Grant, group marketing manager at Donalds Volvo, pictured left with warranty administrator Gavin Elliott, said: ‘The team and I are all so excited to be hosting our Earth Hour event.